We all use Google Chrome, don’t we? The majority of us use Google Chrome as our default browser as its got tons of features and various inbuilt settings. At the same time, the browser isn’t free from some issues. Especially, when the internet or the connection is messed up. Sometimes, there is an issue with the browser update. The list goes on. One of such glitches is Fix Err_Connection_Refused Error. Sometimes, even the applications and software stops working due to some minor errors. If you have Google Chrome as your default browser, then you might have encountered this challenge when browsing. 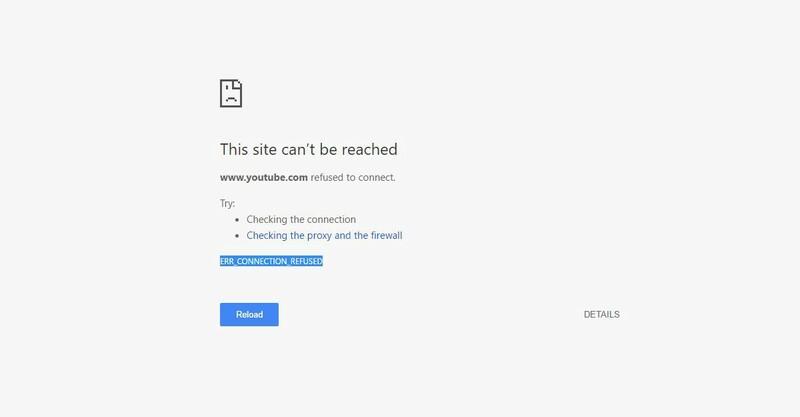 The error err_connection_refused chrome means the Google Chrome browser has refused to connect to the page. Or the page has refused to connect the Google Chrome browser due to some error. Moving on to the causes of the error, there are some common reasons for the err_connection_refused error. What causes the err_connection_refused error? When there is no internet connection, you will encounter the page and chrome error. The cache or cookies has not been cleared. Hassling software or the extensions in Google Chrome. 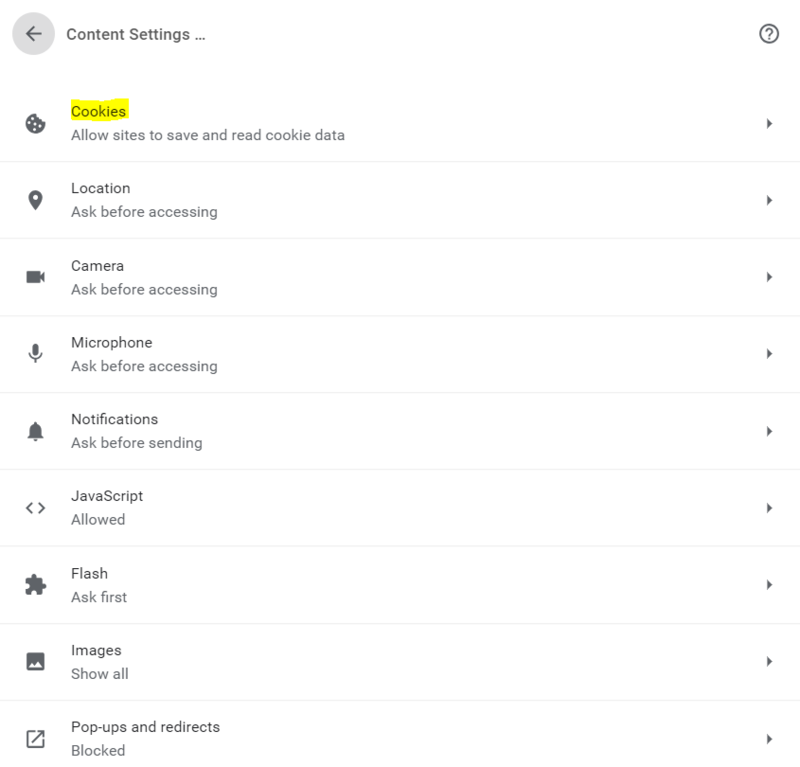 If the website is down your chrome won’t be able to connect to the particular page. The anti-virus program or the firewall has wholly blocked the website or the page from getting access. Probably the anti-virus or the firewall program has detected the website as a corrupt or a phishing site. You will encounter the err_connection_refused error when the browser is not updated. You need to update your browser regularly. You need to clear the DNS cache. 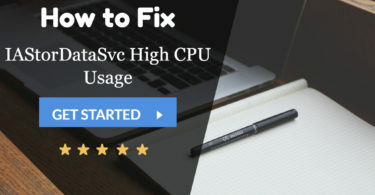 The DNS cache can also be the issue if you find such kind of error in your system or your Google chrome browser when connecting to the webpage or the website. Hence, you can quickly fix the err_connection_refused error using the below-mentioned solutions. Just follow the solutions, and you will be able to resolve the issue. You need to have your internet connection up and running before you start browsing. 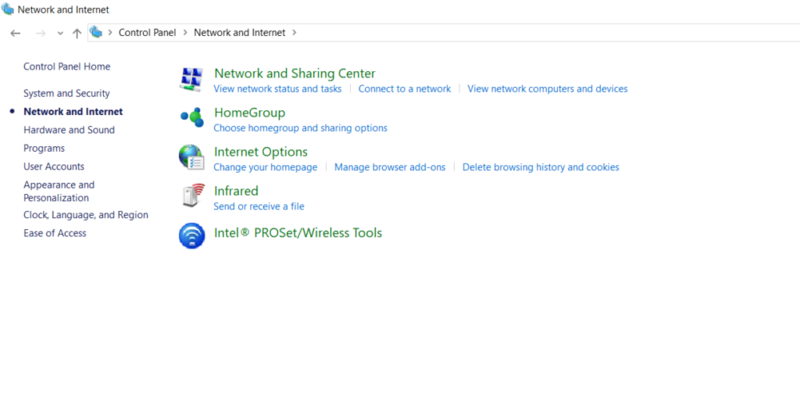 If you don’t have an internet connection, then you may not be able to connect to any webpage or a website. Hence, you need first to check the internet connection and then try again by connecting the webpage. 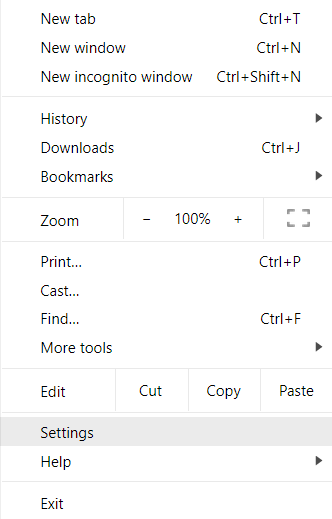 Now, click on Remove All to clear all the browser cookies. 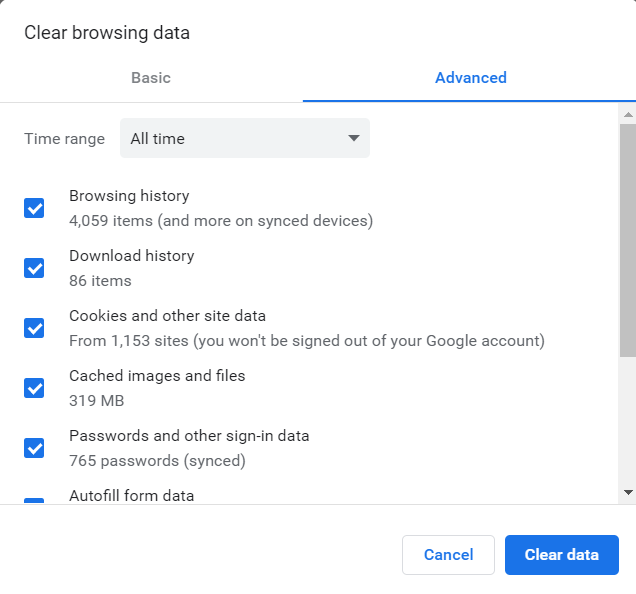 You need to first check for the unwanted or the problem causing apps or the software that is the culprit in your Google Chrome browser or the operating system. Hassling chrome extensions or apps can also make trouble and cause issues to your browser leading to the err_connection_refused error. Sometimes, even the browser can be a troublemaker. Check whether the chrome browser is updated or not. If not, then it is recommended that you update your chrome and use the latest version of the program. 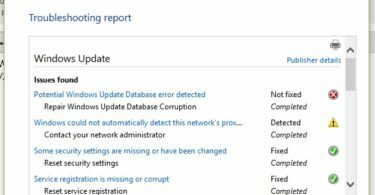 The error can be easily fixed if you can find and root out the issues that are causing trouble to the browser connecting to the web page. This guide can resolve the err_connection_refused error without causing any problem.